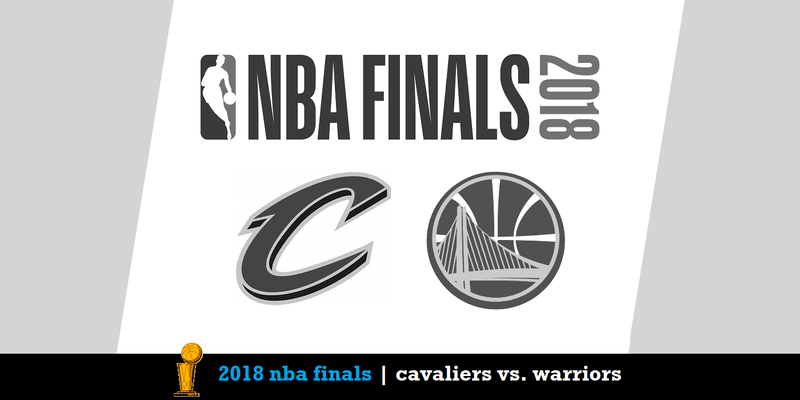 Let’s be honest: The Cavs are facing some of the longest odds in NBA Finals history when they tip off against Golden State for the fourth straight season. But is all hope lost? David Zavac, contributor for The Athletic, is back on The Nail to dive into what the Cavs can try to do to make this a competitive series. The guys also touch on the absence of Andre Iguodala and most likely Kevin Love for Game 1, how some of Cleveland’s new faces can fit into this four-year rivalry and the difference for the Cavs between playing as the team to beat in the East playoffs vs. having nothing to lose in the Finals.